Our Activities Fair provides the perfect opportunity to learn more about groups that interest you and how you can get involved. The 2019 Undergraduate Spring Student Activities Fair will be held on Wednesday, January 9, 2019 from 1-3pm on the main level of the William Pitt Union. A list of organizations represented at the 2019 Spring Student Activities Fair is available here (updated 12/17/2018). 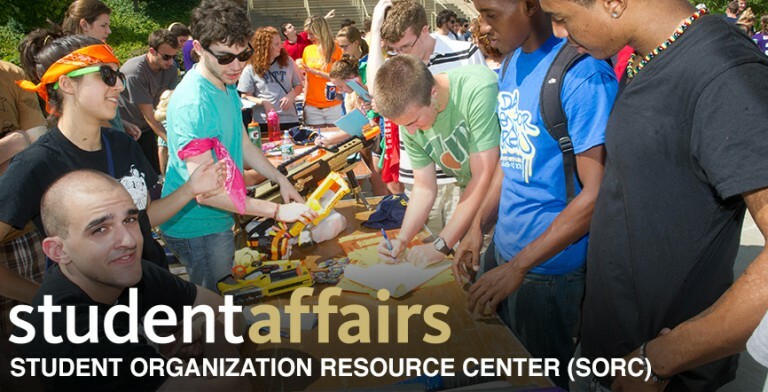 For a full listing of student organizations, please visit the Student Organization Directory. 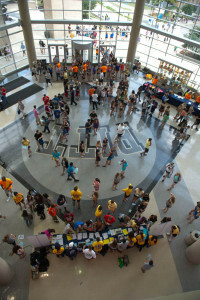 Student organization registration for the Spring Activities Fair is now closed. Due to limited space, we are only able to accommodate a limited number of organizations. Please contact sorc@pitt.edu with any additional questions.